I recently read an article on the importance of re-reading, and I have always been an advocate of keeping your favourites on a permament rotation list. Indeed, one of the key elements in the creative writing program I teach is the re-reading of favourite books. But I find that I only ever do this periodically - normally when I'm ill. When I'm down in the dumps the first thing I do is head for one of my old favourites and go straight to bed. I've never really read them as a corpus of formative influences, back to back. So, first thing in 2016 I am going to do just that. Sit down and read my ... favourite books all in a row and see just what I discover about myself. 1. 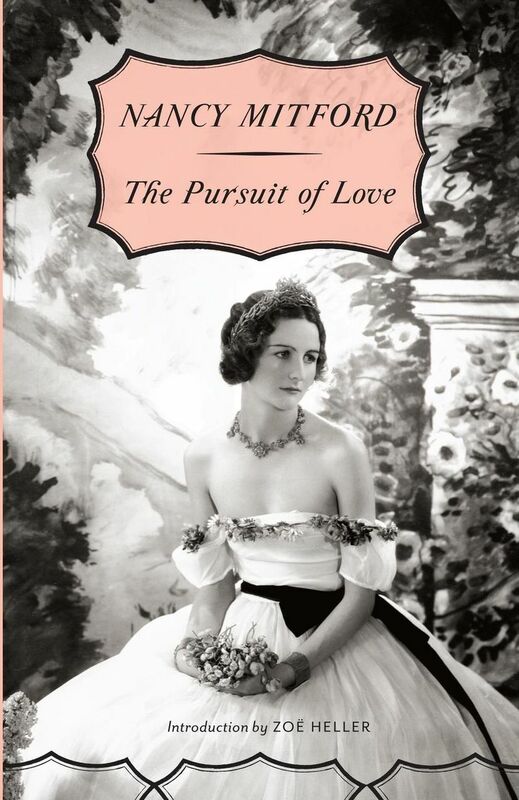 The Pursuit of Love by Nancy Mitford - I have been an ardent Mitfordaphile since I was 14, but this is definitely the crowning glory of all the books. It always makes me laugh and feel happy. 2. 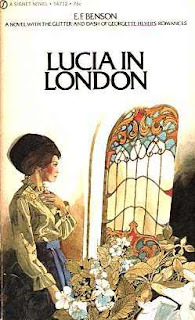 Lucia in London by E. F. Benson - Of course, the Lucia books influenced Nancy Mitford quite heavily, and it is because of her that I joined the cult of E. F. Benson. I always think that this is the best of the novels. 3. 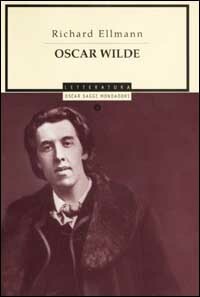 Oscar Wilde by Richard Ellmann - This is the book that changed my life when I read it at 18. It's quite huge and takes up a lot of time, but it always offers up somjething new and fascinating with each read. 4. The Quest for Corvo by A. J. A. Symons - I find that I recommend this book to people more than any other, and I'm yet to meet someone who didn't love it. 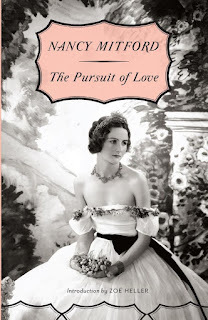 Literary mystery, biography and fabulous read. 5. 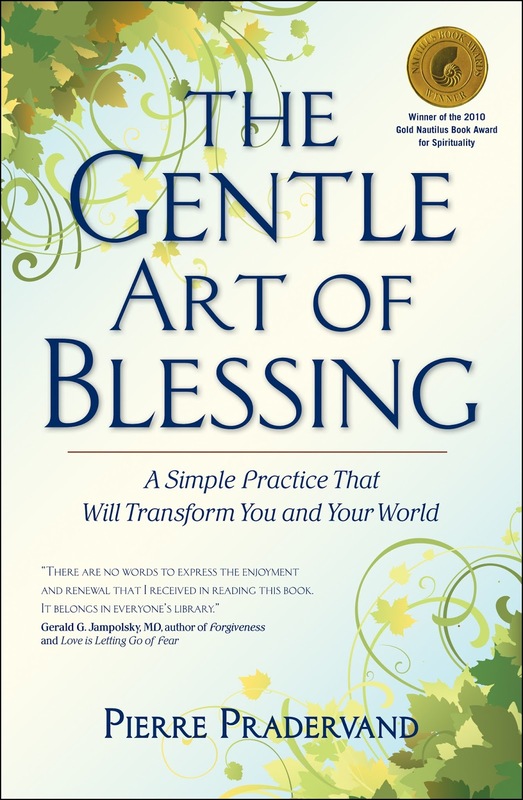 The Gentle Art of Blessing by Pierre Pradervand - I was in Cambodia writing a book when I first read this, and I read it through three times in a row, it was so amazing. Utterly transforming, this has changed the course of my life in so many ways. 6. 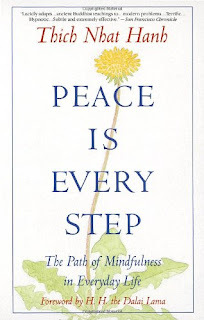 Peace is Every Step by Thich Nhat Hanh - I was spending a long period travelling around Thailand, having just spent some months in Vietnam staying at monasteries, when I first read this. 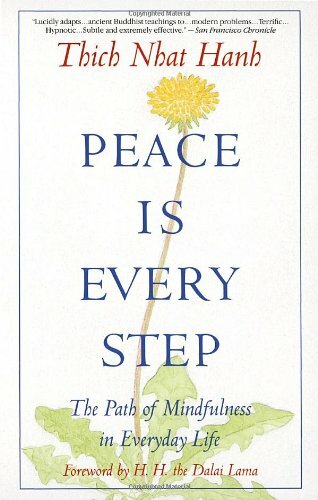 It affected me so completely that I never really stopped reading it - it is kind of on constant rotation in my life, and I return to it on a weekly basis. 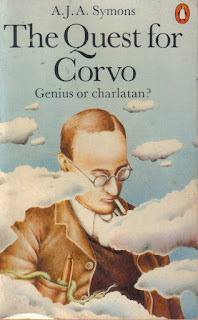 It it will be good to read it cover-to-cover again. 7. 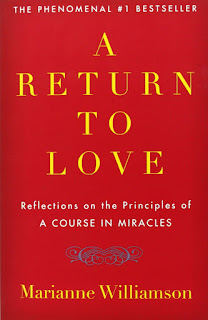 A Return to Love by Marianne Williamson - Oh, how many memories this brings back! 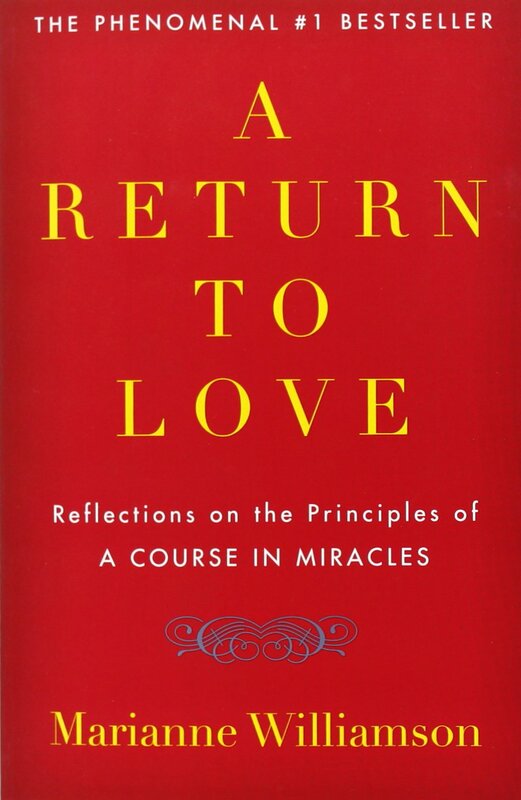 I was young and terribly angry when I got this, but by the third page I was a changed man, and I will be forever grateful to Marianne Williamson for that. I haven't read it in years. 8. 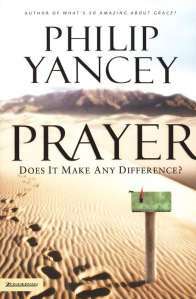 Prayer by Philip Yancey - Unexpected, and completely engaging. 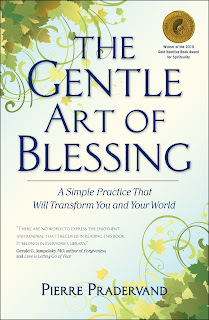 Another book that changed the way I viewed the world and made me a more thoughtful, and contemplative, human being.